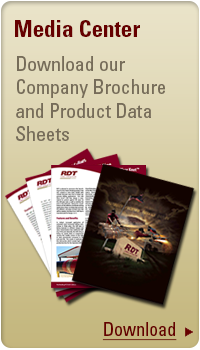 RDT continues to focus on the growth of our manufacturing capabilities. 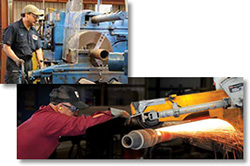 Within the walls of our state-of-the-art manufacturing facility, we have the equipment and trained personnel to produce superior tubular products with consistent quality. Our manufacturing goal is not only to meet our customer's demands, but to focus on exceeding them. 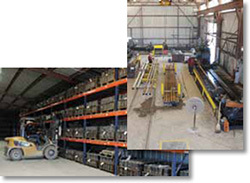 RDT is proud to be able to offer a wide range of services to our customers. Based on our customer&apos;s demands and needs we continue to evaluate and explore new and innovative services to add to our offerings. © RDT Inc. 2017. All rights reserved.